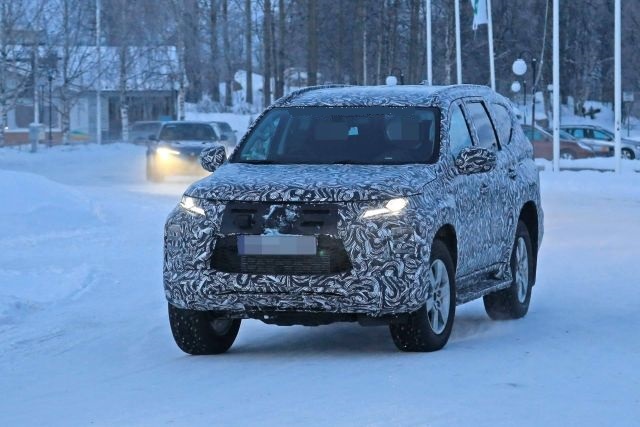 The first spy photos of the 2020 Mitsubishi Pajero Sport appears on the internet and from the images, the new model will get some redesign. 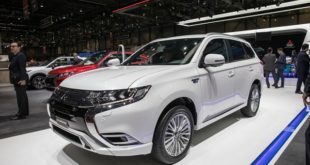 Also known as the Shogun in some countries, the new model will keep the same design and it will continue to run on the same L200/Triton pickup truck platform. 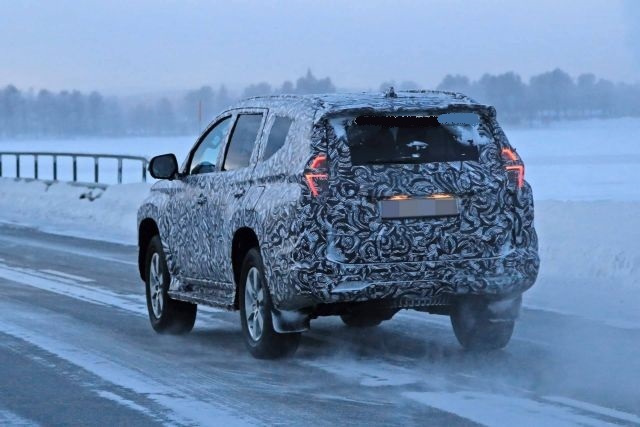 Furthermore, the upcoming model is caught on the winter testing in northern Sweden, and it`s covered with camo all over the body. The turbo diesel 2.4-liter engine is still lying under the hood of the Pajero model and it will deliver 178 HP output. Also, the new 3.0i petrol engine is rumored and this one will deliver more outputs. 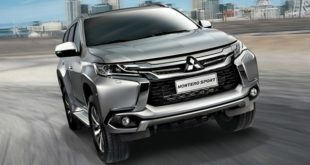 The exterior of the redesigned 2020 Mitsubishi Pajero Sport will be sportier than before. The newest three-row SUV will get almost the same treatment as the pickup truck L200 or also called Triton in some countries. The changes will be evident and most of them will be visible on the front fascia. The restyled new headlights as the taillights will be more visible and both will be powered with the LED tech. Also, the manufacturer this time used the lower grille that looks more stylish than before. The rugged-looking bumper is stronger and it fils the front look. 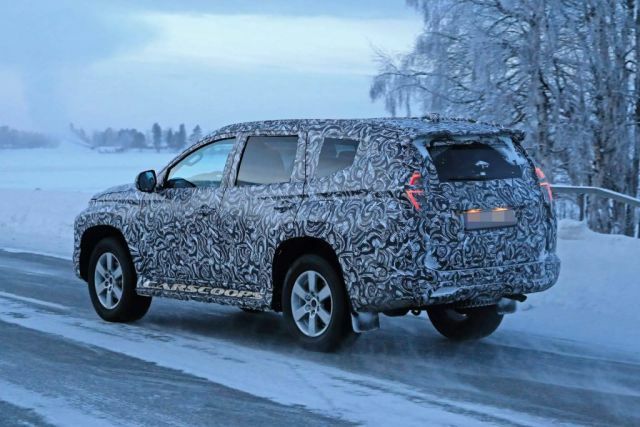 The side of this SUV will get the stylish wheels of 18 inches. However, there is an optional 19 and 20 inches to choose. The rear will also see some changes and we can see more attractive bumper and taillights followed with the new chrome exhaust system. The Black Edition will get most of the sporty design. This model will add Black 18” Alloy Wheels, Black Nudge Bar, Black Grille, Black Roof, Black Tailgate Spoiler and Black roof rails. From the latest report, the new 2020 Mitsubishi Pajero will get a more stylish cabin. However, at this moment there are no images to confirm that. For sure, we know that this SUV will continue to be offered with three-rows seats and it will be able to accommodate seven passengers. The cabin of the newest SUV Pajero Sport will keep the same luxury inside as the current one. The spacious cabin will remain and the manufacturer will bring new techs and plenty of cargo space. The safety of the 2020 Mitsubishi Pajero Sport will be packaged in the same box as the L200 pickup truck. 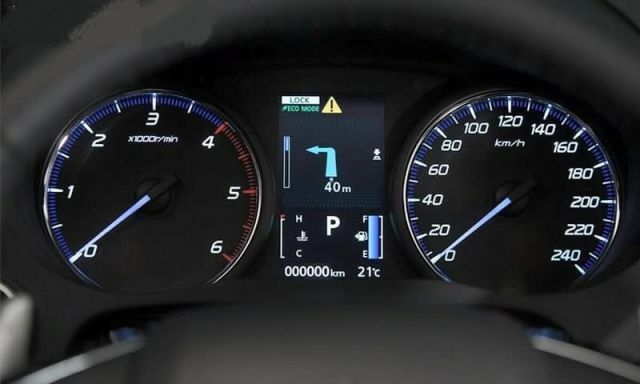 So, we can expect great ratings thanks to the features like Collision Mitigation, Blind Spot Warning, Rear Cross Traffic Alert and the Multi Around Monitor. 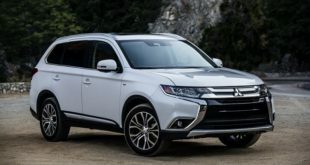 At this moment there are only rumors about engines under the 2020 Pajero Sport model. According to them, the Pajero may borrow the engine from the Mitsubishi L200 pickup. If the rumors are true, we can expect a turbo diesel 2.4-liter engine. This engine is capable to produce 178 HP at 3,500 rpm and 317 lb-ft of torque. It will be available with an eight-speed automatic transmission that will send power to all four wheels drive system. The new off-road mode that is available with the L200 will be also installed on the Pajero Sport model. So, we can expect great off-road capability. Also, the new Pajero Sport gets a Gravel, Mud/Snow, Sand, and Rock modes. The next one engine from some rumors will be stronger 3.0i petrol that will produce 207 HP or 154 kW and torque of 110 Nm. 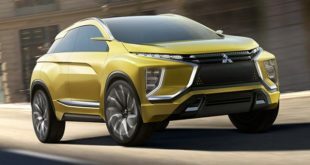 The release date of the upcoming 2020 Mitsubishi Pajero Sport will be sometime in the middle of the year 2020. Furthermore, the new model will come with many changes and updates that will make the price higher. From the latest information, the upcoming SUV may cost around $45,000 or even more. The SUVs that will be the main competitors to the Pajero Sport and more affordable are models Ford Everest, Isuzu MU-X and Toyota Fortuner.